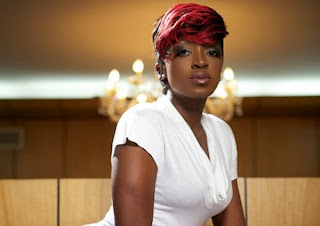 Kate Henshaw speaks on her broken marriage and life exclusively with NETNG. It’s been a while, where have you been? I’ve been around in Nigeria. You don’t have to come out all the time. I can’t do that because it will water down my brand and I want people to have an expectation when they see my face on posters. That ‘Oh I have not see Kate in a while, for her to be in the movie, I must see it’ feeling and that alone is enough for me. You are an actress with an appeal that cuts across different generations. What do you think is responsible for your relevance after almost 20 years in the business? I just try to be myself and I do a few other things; I don’t only act, I MC and I have business that I do on the side, because acting alone cannot sustain you. Again, I think my ability to smile and laugh at every situation. People tell me when I smile, it’s as though I don’t have any problems, some even ask if I ever get angry but I tell them I choose to be happy, and that is the most positive attitude to grow through life. Life is hard, especially in Nigeria, things are hard, [but there's] no need carrying it on our faces as though the world is on your shoulders. A lot is happening and I ought to be grateful. Now that you are over 40 and have spent over 19 years in the industry, how many more years do you plan to continue acting? The two shared this picture that shows two of them kissing and naturally, social media platforms have different opinions. 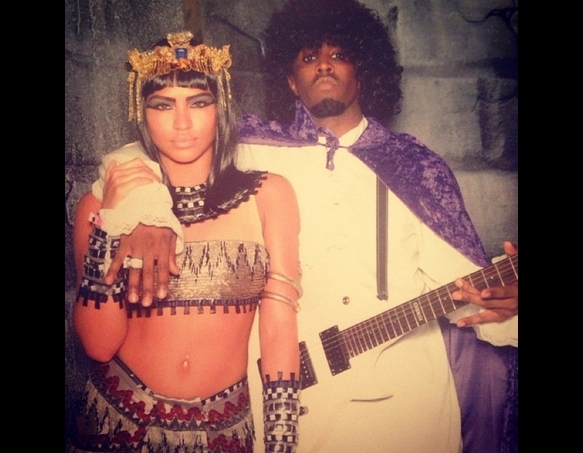 Did they do it for the attaention or are they dating for real? ermmm...is he wearing anything at all? 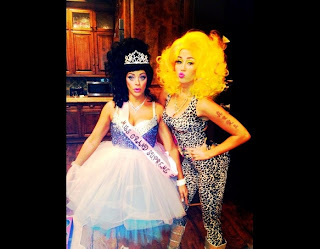 That is Miley dressed up like Nicki Minaj who was her inspiration for halloween....u like? 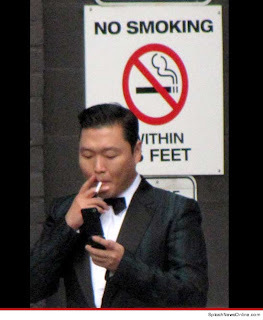 The 'Gangnam' singer, Psy lighting up right next to a 'No smoking sign. Its like driving on a BRT lane in lagos....! 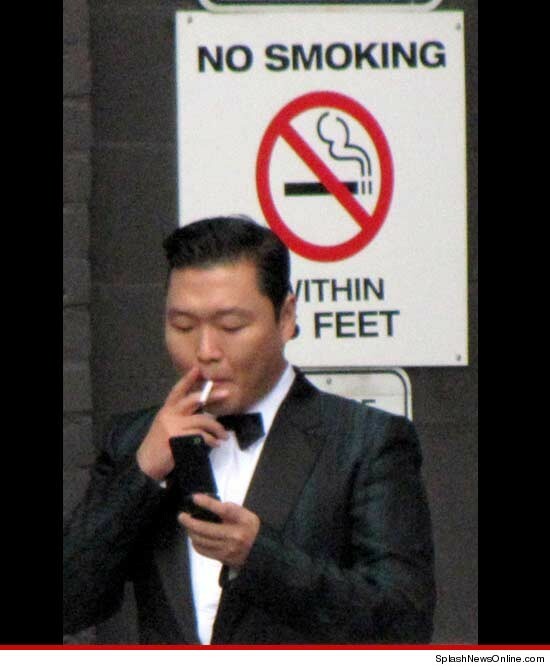 Rules are made for a reason sir! P.S If you dont know the 'gangnam' dance or the song...you are on a long thing! Governor of Taraba die in plane crash? The Governor of Taraba State, Dambaba Suntai was involved in a plane crash at the Yola airport in Adamawa state. The governor and five other passengers sustained serious injuries and are currently undergoing treatment. The plane was piloted by the governor. Yay!!!! Don Jazzy has been verified on twitter. Long over due. 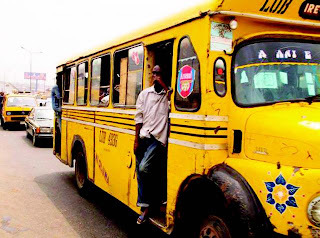 The lagos State government hass decided that conductors and drivers of commercial buses will start wearing uniforms and badges from next year, january 1, 2013. Chinedu Ikedieze and Osita Iheme aka Aki and Paw Paw have started their own movie production company and naturally, it is called Aki and Pawpaw Entertainment Nigeria (APEN). they have started work on their first movie project and will be working on releasing more movies under the platform of APEN. 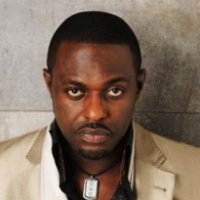 So, the news that Jim Iyke had an 11 year old son he didnt know existed went viral last week. Alot of people thought it was just anothet rumor but Jim Iyke has isSued a statement through his media manager and from the response, you can tell he knows there is a likelihood that the child in question may be his. 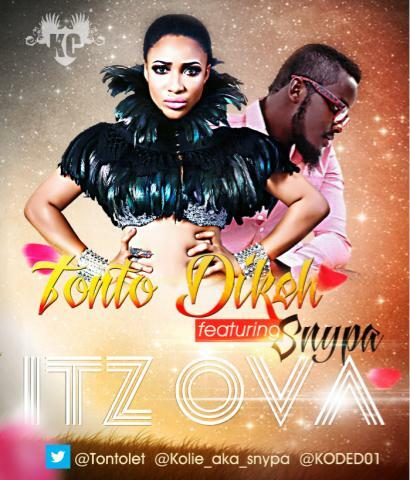 “Jim Iyke is aware of the viral story currently making the headlines and wishes to state that this is not the first time that issues of this nature have arisen. Friends and fans who follow his activities closely will recall a number of occasions in the past when baseless claims of paternity and even marriage were made. Nonetheless, as a responsible man, he is always disposed to verify any such development(s) brought to his attention and when any satisfactory outcome has been ascertained, the general public will be duly informed without ambiguity. The only specifics at the present time is that at the age of 22yrs-23yrs old he dated for a brief period the lady at the center of the story who subsequently left Nigeria for the UK. There had been no contact between them ever since and by implication no linkling of the existence of a living product of that encounter. Since this is more about an innocent child than the star himself we advise caution and respect for privacy". 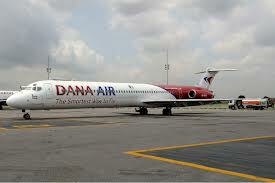 The Federal Airport Authority of Nigeria has named Dana Air the Best domestic carrier airline in Nigeria for 2011. According to the regional GM of FAAN, Mr Chris Bature, the airline which is yet to commence operations after the June 23 crash that claimed all 153 passengers onboard and other was named the best for their good customer relations and prompt payment of dues. Lufthanza was named best international carrier. I dont even know what to make of this award but what do you think? Do you feel it is ok to start giving them awards? 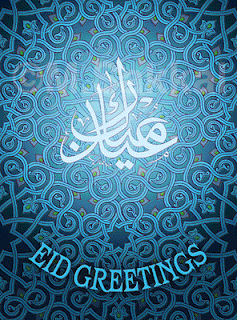 The Federal Government has declared Thursday and Friday as public holidays to mark the 2012 Eid El-Kabir celebrations. The Minister of Interior, Abba Moro announced this in Abuja on Monday. He called on Nigerians to imbibe and emulate the worthy tenets of Islam as practiced by the holy Prophet Mohammad. 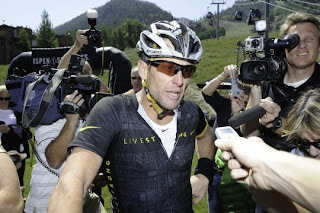 The Union Cycliste Internationale governing body has officially stripped Lance Armstrong of his 7 Tour de France titles and banned him for life.. UCI President Pat McQuaid announced that the federation accepted USADA's report on Armstrong and would not appeal to the Court of Arbitration for Sport. 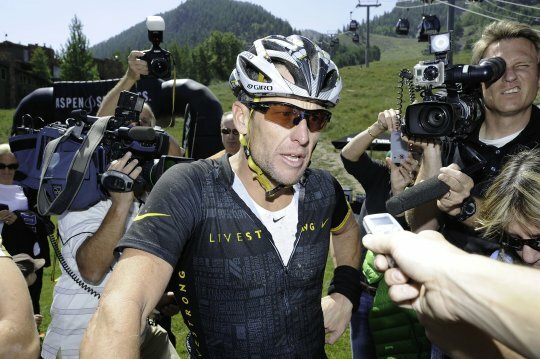 "Lance Armstrong has no place in cycling and he deserves to be forgotten in cycling. This is a landmark day for cycling." McQuaid said at a news conference. USADA initially released a damning report which accused Lance of running "the most sophisticated, professionalized and successful doping program that sport has ever seen." According to the USADA, Armstrong and his teams used steroids, the blood booster EPO and blood transfusions. With this decision, Tour de France organizers will officially remove Armstrong's name from their records and erase all his 7 victories from 1999-2005 forever. 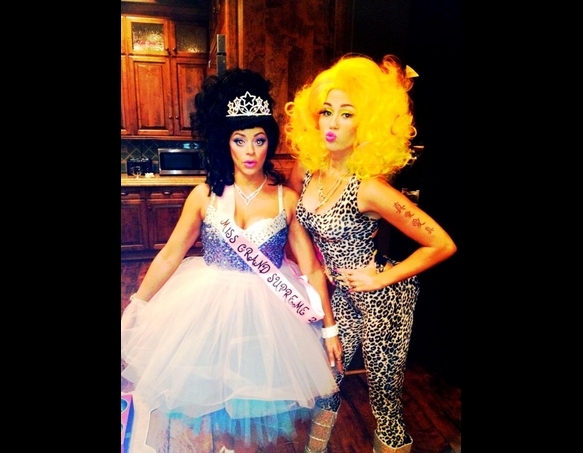 The 24 year old singer and boo welcomed a bouncing baby by on friday last week. Tragic; More people flee Potiskum as death toll rises to 30! In another rave of violence, gunmen suspected to be members of Boko Haram gunmen killed several people including a retired customs chief, his medical doctor son and wiped out the family of an ex-police officer on Saturday. “I have received reports of the killing of a retired controller of customs and a retired police officer and five members of their family by Boko Haram gunmen in Potiskum this morning,” Yobe state police commissioner Patrick Egbuniwe told AFP. Egbuniwe said the gunmen killed the ex-customs officer Ajiya Waziri and his medical doctor son, before the attack on the police officer and four members of his family. Residents said Waziri and his son were abducted from their house and taken to the outskirts of the city where they were shot dead. Their bodies were dumped on the roadside. Residents also said the gunmen broke into the house of Haruna Adamu, a retired assistant superintendent of police in Sabon Layi area of the city. No fewer than six people have been reported dead and over 60 hospitalized in Amegu village, Ede-Oballa in Nsukka Local Government Area of Enugu State following an alleged poisoning of pork meat they took at a funeral ceremony. According to reports from Ede-Oballa, more than 60 guests developed severe stomach problems after the funeral ceremony, prompting their immediate hospitalization. Investigation by Sunday Sun showed that all the popular hospitals in the university town of Nsukka including the Catholic Mission- Bishop Shanahan have been flooded with the victims who were said to be in critical conditions. A woman was said to be the first casualty of the meat poisoning followed by three girls while it was feared that two others who are not natives of the community also died. The Headies which held on Saturday 20, 2012 at Eko Hotel, Lagos saw some your favorite artists win several awards in different categories. 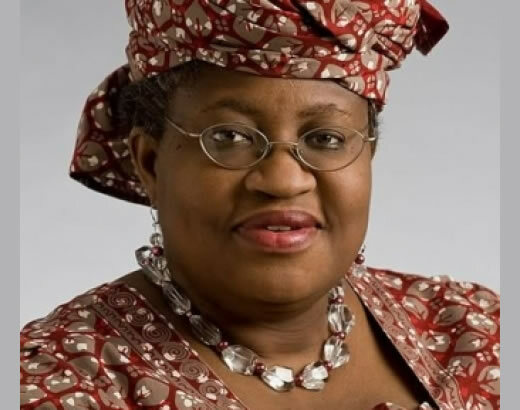 American business magazine Forbes has listed Nigeria’s Minister of Finance Ngozi Okonjo-Iweala as the 81st in 2012 out of 100. Other prominent people who made the list are US first lady, Michelle Obama and US secretary of state Hillary Clinton. Beyonce, Lady Gaga and Shakira also made the list. 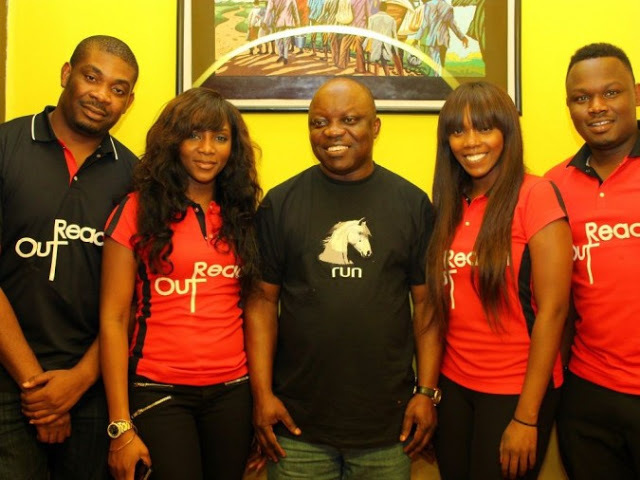 Nollywood actress, Genevieve Nnaji along with the Mavin crew (Don jazzy, Tiwa Savage and Dr Sid ) visited victims displaced by flood in Delta state with relief materials to aid the victims as they cope with the loss caused by the flood. Man arrested with $7million cash at Murtala Muhammed International Airport! He was named as Abubakar Sheriff Tijani and is said to be 25 years old! One cannot but wonder where he got this money from and for what purpose it is for. Your guess is as good as mine. Continue to see the money he was caught with. I am sure you have all heard Tonto Dike release her music today. 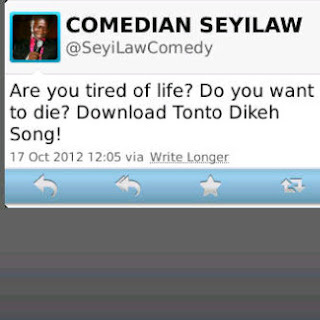 Immediately the people heard them, they started their review with pictures to go with i ....lol!. 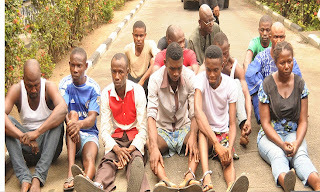 See faces of thirteen people arrested in connection with the murder of the four UniPort students. Update: Coxson Lucky aka Bright has been arrested by the Police. Coxson was the one owed one of the boys money and instead of paying up raised an alarm and falsely called the students theives and that led to them been killed. 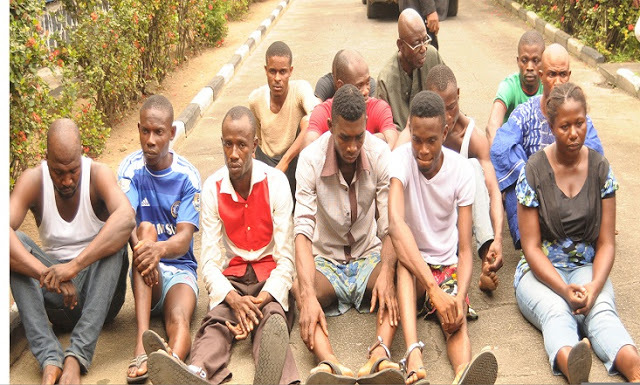 The Police has declared a Mr. Coxson Leleboru Lucky aka Bright wanted for the murder of the four UniPort students; Ugonna, Lloyd, Tekena and Chiadaka killed by a mob at Aluu community. Contrary to speculation, the IG of Police confirmed that the four students who were killed were not armed robbers but students set up by a debtor called Coxson. Coxson was owing one of the the young men money for a while and when they came to collect what was their due, instead of paying up, he raised a false alarm calling them thieves. This alarm incited the mob and they killed them. Do you think someone has used 'Remote control' from wherever on him? Please if you have more details, send to me biko. 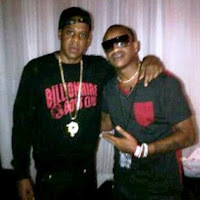 While in the BBA house, Prezzo was made the One Campaign Ambassador and that came with an invitation to attend the the grand opening of the $1 billion Barclays Center where Jay-Z performed eight shows. To top it up, his love interest, Goldie was also there! These two have not told us the whole truth of what they are doing! Tragically, her quest for curves cost her all her limbs and almost her life. "I do not understand all that is going on right now "- Esther, Bishop Benenoch's wife speaks on his plan to divorce her after 20 years of marriage. One of the best decisions I have made in life is being married to my husbandIt’s one thing am glad and grateful to God for. As achievements go, while many women are fighting to make a name for themselves,with all sincerity and I believe it, my greatest achievement would have been my husband and my family. Nothing fills me with joy as being Mrs Esther Benenoch. 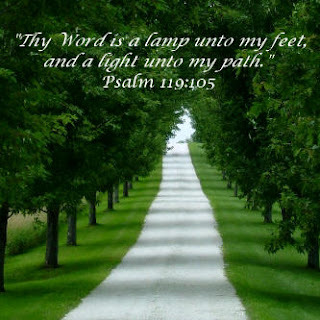 It may not sound like much, but for it is a big part of my destiny. I know what you are thinking that may be that’s why this has befallen me, I still do not regret it. God is faithful. And so inspite of all that is going on, I do not, and will never regret saying I do to my husband, and I will do it again in a heart beat even though I do not understand all that is going on right now. The way they lay there, beaten and broken, battered and bruised. Knowing their end had come for certain. Knowing that the crowd meant to see this through to the end. And yet, in the midst of all this certainty, in some small corner of their hearts, hoping. That something would happen, some miracle perhaps. 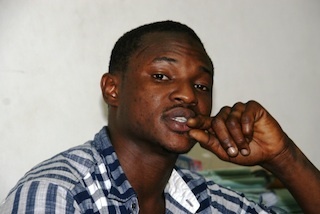 I am speaking of course, of the #Aluu4, students of University of Port Harcourt who were beaten and set ablaze last week. I’d heard the news sometime last week and devoted all of 10 seconds of thought to it. I wondered briefly who the students were, and what could possibly have driven them to steal. I briefly wondered if they were really guilty but my mind quickly shied away from where that road could lead. I remembered all the stories I grew up hearing about thieves and the instant justice meted out to them, and mentally shook my head. Click to continue. That would have been all, I suppose, but for the video. 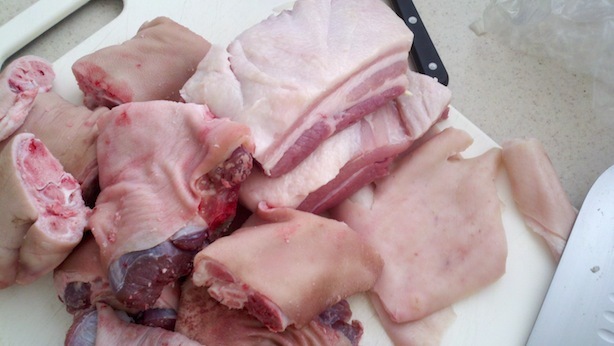 It is probably the most gruesome thing I have ever seen, and the worst I ever hope to see. There, I’ve said it again. Somehow it seems there is no escaping it. Because when things like this happen, it seems our default reaction is to hope it will never happen to us or any one we know or love. Then we hope that our religion and hard work and luck will exempt us from senseless suffering. Sometimes we hope that right thing will be done, the wrong doers brought to book, and the victims receive some sort of justice. Every day we hope the country we live in will be a better place for us and for our children. And that is the problem with hope. That we have allowed it to cripple us and render us inactive. You , me, all of us who sit by hoping and doing nothing to change. The question is not whether or not the 4 boys stole anything. That is quite besides the point. Let us ask instead: What do I need to ensure my children do not grow up hearing stories like these? What would it cost to make this country and are we willing to pay the price? Because if I were there that day, would I have spoken up and done my best to put a stop to it? Or silently stood by, condemning the actions in my heart, but doing nothing? Would I have been seized by the bloodlust and fear and anger myself, and spurred them on with my shouts, and cries for blood, maybe tossed in a rock or two for good measure. The society is a mirror of each of us. It is sad and sickening that this was allowed to happen. It shows us all what we are capable of, what w will each do given the right set of circumstances. These 4 murdered men, their deaths should not be in vain. If anything good could come out of a mess so sordid, let it be that every Nigerian begins to think about the problem and what to do to solve it. Let it be that we understand the problem is ourselves and our failure to take a stand against injustice and lawlessness over the years. Let it be that we promise ourselves never to let this happen again. Not on our land. Not as long as we’re alive. I hope this time we get it right. They were my brothers…and yours. Four days ago, I woke up to yet another unspeakable tragedy. Four young men, all undergraduates, brimming with great dreams, unfulfilled aspirations and a promising future were killed. To express the depth of my pain and shock at their murder is impossible. And understanding how events could have degenerated to this level is truthfully beyond me. Four promising young men whose lives were interwoven in one way or the other with yours and mine. I mourn deeply with the families of these young men because this is OUR collective loss. They were our colleagues, our classmates, our neighbors, our brothers… our friends. We are NOT a nation of barbarians. We CAN follow due processes and procedures. We MUST fight together as ONE NATION to ensure that Justice as a whole is served, and as a PROCESS, is duly followed-ALWAYS. We can only try to make meaning of this senseless tragedy by ensuring that this WILL not happen again, by affirming that the pursuit of justice does not in any way entitle any of us to the willful elimination of other people’s lives and by ensuring that we, as youths, do not destroy the honorable mantle placed on us as the future of our nation, by eliminating our present. 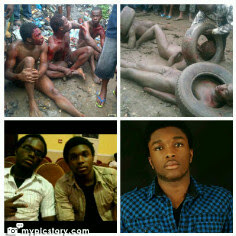 Aluu 4 and Mubi 40, Rest In Perfect Peace. 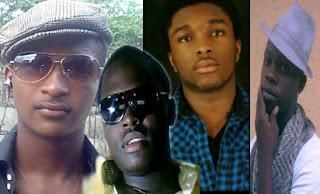 Four students o f the University of Portharcourt were today burnt alive for stealing phones and laptops. 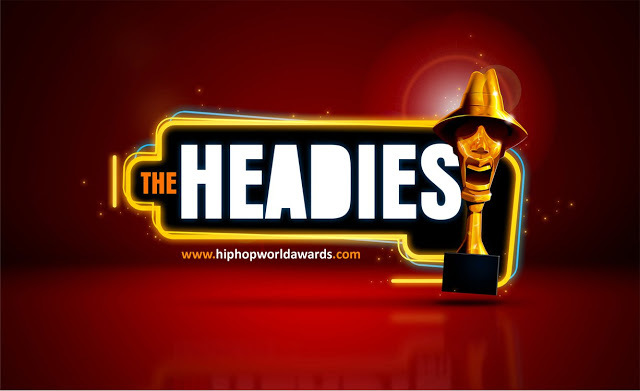 Three were named on the spot; Aladdin, Ogonna and Chidiaka while the fourth is yet to be known. They were said to have pleaded for their lives but the individuals who caught them decided jungle justice was the best they deserved. 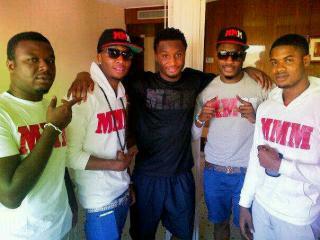 The Super Eagles midfielder and Chelsea player unveiled his record label called MMM (Matured Money Minds). I guess since there is 'Young Money', it made sense for them to come up with 'Matured Money' ...Lol! 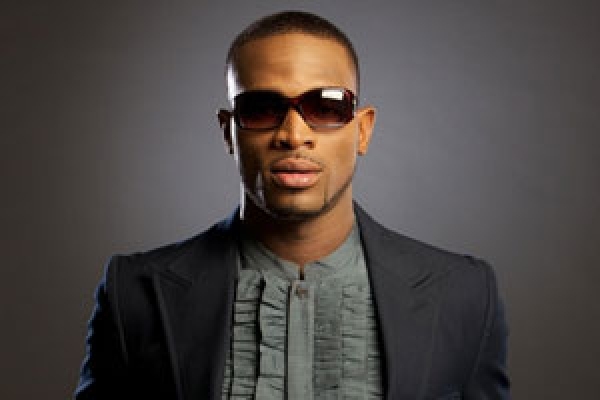 The record label which has artist on it will be managed by his younger brother Patrick Obi. According to eye witnesses and the police, each student was killed point after they were called by their names and identified, while others were stabbed and slaughtered. In a killing spree that lasted for 2 hours, 25 people were killed; 19 students, and 6 others including a soldier. From reports, the killing maybe linked to the recently held student union government election which was strongly contested between the Southern and Northern students. Others speculate that the killings may be linked to Boko Haram, no one can say for sure as both Christians and muslims were victims of this massacre. So far, students are fleeing from the school and school authorities have closed down the school until further notice. Unidentified gunmen invaded a place in Mubi Adamawa state close to the Federal Polytechnic killing several students in an off-campus accommodation. Emergency workers said they have mobilized several agencies to the area to carry out search and rescue operation. The attack reportedly took place on Monday night at Wuro Patuji, an area with lots off –campus apartment housing for students of the polytechnic. Some residents put the number of victims at 35 persons. The dead and injured persons are mostly students of the polytechnic. The school have not issued any official reaction to the attack. 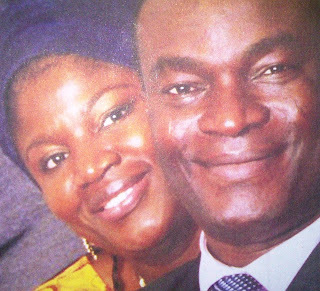 Communion Church overseer set to divorce wife after 20years! 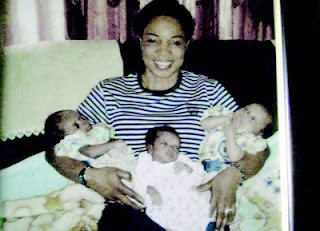 Folowing the steps of Chris Okotie, another man of God has decided to end his marriage. 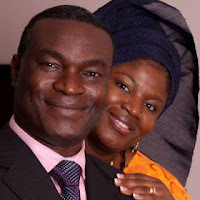 Founder of Communion Church announced to his congregation (has a branch in Festac, along Agboju road and others worldwide) he will be divorcing his wife of 20 years on spiritual grounds. This has left his congregation with a lot of unanswered questions. Bishop David and his wife, Esther have been married for over 20 years and have 3 children. Beloved countrymen and women, on this day, fifty-two years ago, our founding fathers brought joy and hope to the hearts of our people when they won independence for our great country. 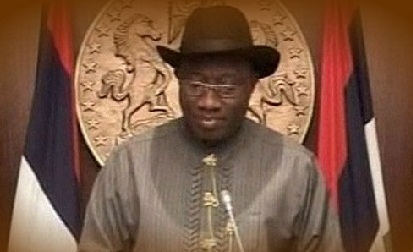 Nigeria made a clean break with more than six decades of colonial rule, and emerged as a truly independent nation. That turning point was a new beginning for our nation. Those who witnessed the lowering of the Union Jack and the emergence of the Green White Green flag continue to relish the memory, because that ceremony was not just about the destiny of a nation, but the future of a people. That future is here; we are the inheritors of a great legacy that goes even much farther into the past. The worthy patriots who made this possible were young men and women in their twenties and thirties. They worked together to restore dignity and honour to the Nigerian people. Their resolve united a multicultural and multilingual nation of diverse peoples, with more than 250 distinct languages and ethnic groups. 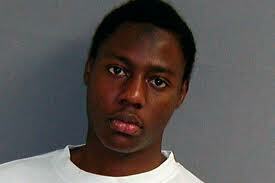 7 Actions News investigator, Scott Lewis has revealed new insights about Nigeria’s failed Underwear bomber, Umar Farouk Abdul Mutallab. Lewis insight came from interviews with two FBI agents who investigated the case, the stunning one being that Al Qaeda did not recruit Mutallab, it was Mutallab who went in search of Al Qaeda. 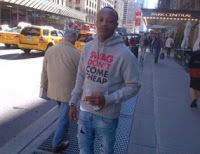 And there is also the other stunner, that Mutallab wore his underwear bomb for three weeks, before he boarded his flight to Detroit on Christmas Day in 2009. According to the FBI investigators, the Nigerian did not want all these details revealed in the open court and therefore pleaded guilty to avoid a trial. FBI agents also say the Underwear Bomber might have inadvertently foiled his own plot because of his obsession about making sure the bomb would not be detected. FBI agent Ted Peissig cracked the case with an immediate confession. Peissig, who has experience in explosives and interrogation, got the bomber to confess shortly after the incident. From 2007 to 2012, there has been over 200% increase in the number of Nigerians who own private jets. Some got them through legitimate means but others obviously made their loot by stealing public funds. See below, the top ten most expensive jets currently in Nigeria and their owners.. The Atlanta 96 gold medalist was recently blessed with triplets after several years of searching for the fruit of the womb.